This PUC (Partnership for Uplifting Communities) academy, is part of a 3 school campus serving the San Fernando Valley. The 2-Story middle school building overlooks Kagel Canyon Park and provides 12 classrooms, a nurse’s station, a library, and a multipurpose room. Shared by all three schools, the multipurpose room converts into a performance space with state-of-the-art lighting, and dance and music studios. 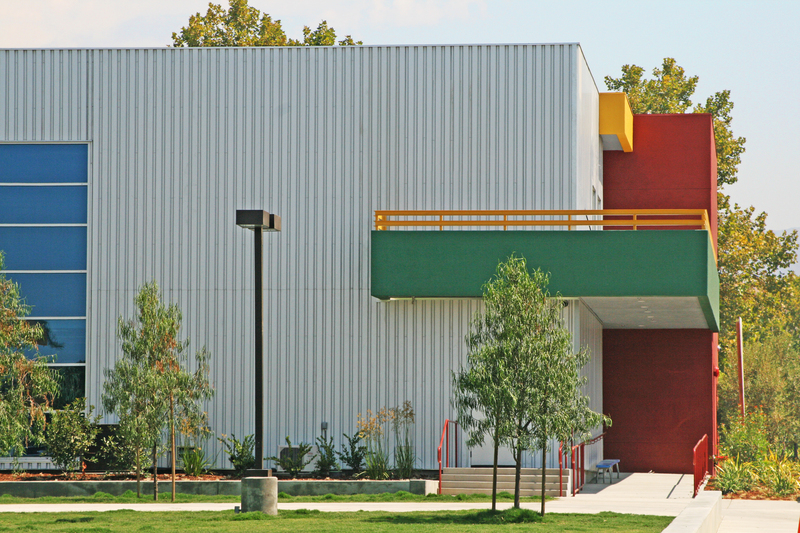 The school also features a rooftop court with views of the San Gabriel Mountains.